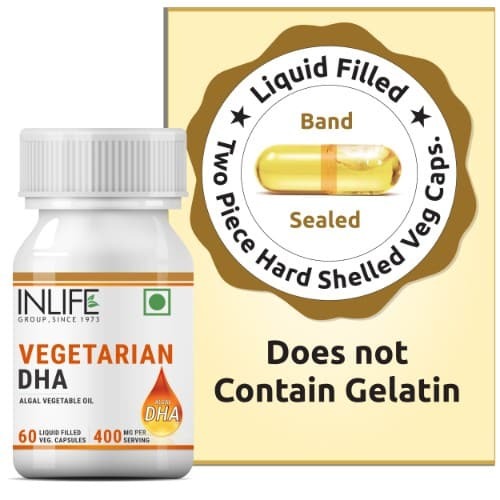 100% natural vegetarian product. 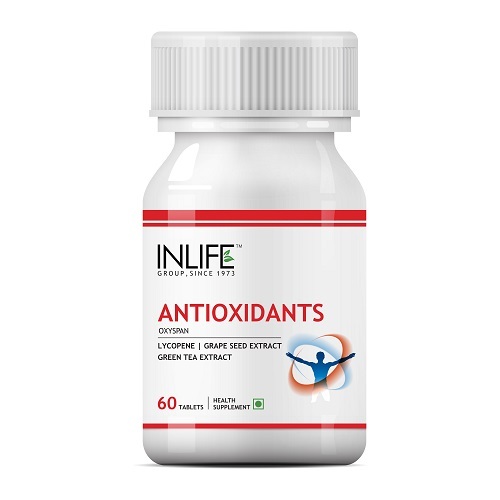 Strong anti-inflammatory. 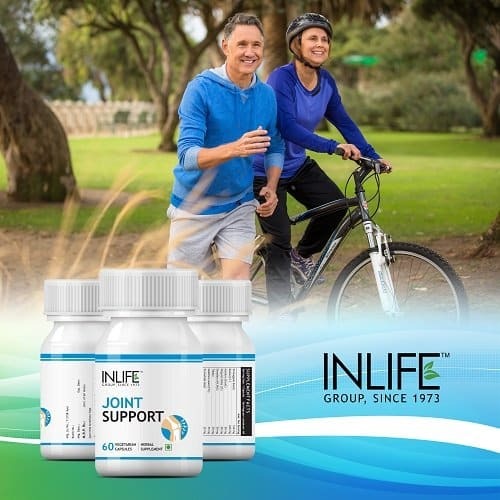 Supports joint movements. Lubricates tissues. 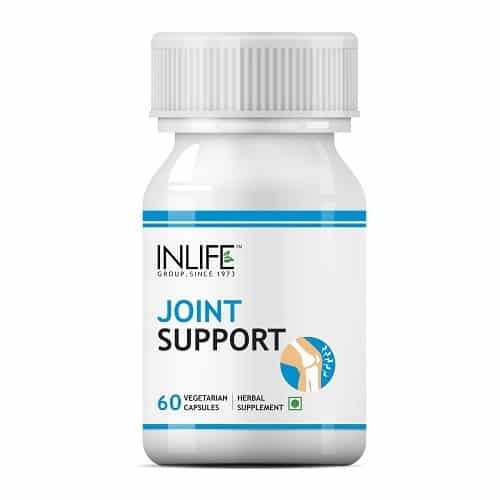 Promotes joint and muscle mobility. 60 vegetarian capsules per pack. INLIFE Joint Support Capsules is an extra-ordinary combination of Sh. Guggulu, Rasna , Kunduru , Nirgundi Patra, Devaduru and Trikatu, Gokshura Seed, Sh. Kuchala. 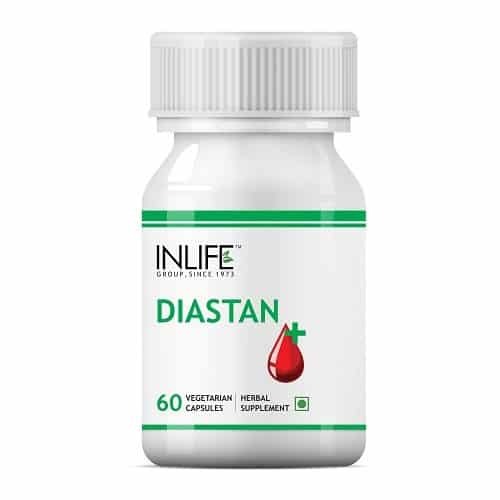 Suggested Usage: Take 1-2 capsules daily after meals or as directed by a health care professional. Do not exceed the recommended dose. 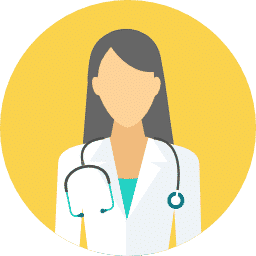 Pregnant or nursing mothers, children under the age of 18, and individuals with a known medical condition should consult a health care professional before using this or any dietary supplement. 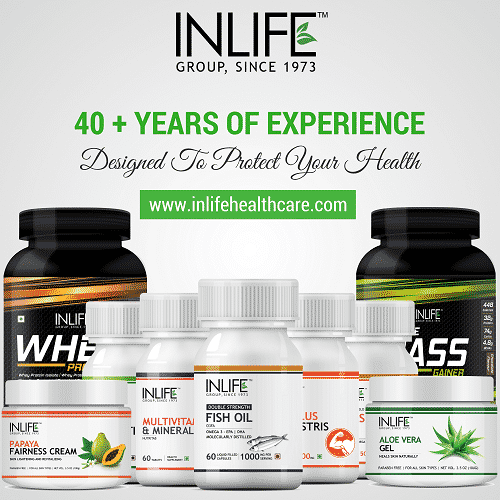 It helped me to repair my knee tissue and THANKS INLIFE…. 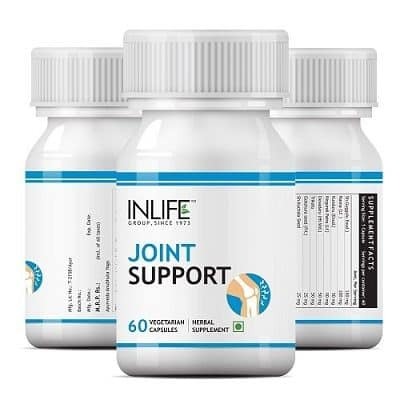 It relieved my muscle pains and thanks INLIFE…..
I’m taking for joint pain and effective results. It is effective repurchased another bottle. 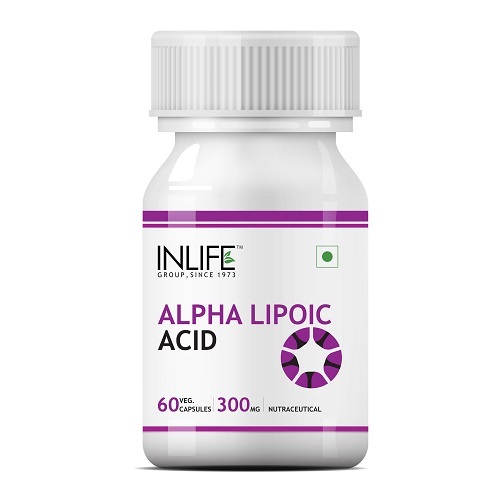 It is a good product and works better. 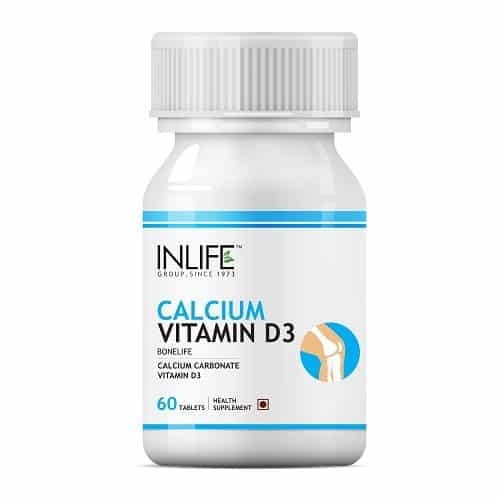 Im hopeful got relived from back ache and knee pains.It Seems a good alternative to the veggie from Glucosamine supplement. I had given this to my husband to try this and it has helped a great deal.I am expecting it to help more as he takes more. He is still on his first bottle . Help me to recover without injuring and production of lubrication within the joints to reduce friction thus preventing further damage. I started giving to my grand parents who are struggling to stand and could hardly walk .This was the super miracle and pain free supplement .so happy to see them out of pain.Thank you guys. Im scared to use anything as used up all and no results !!! But this one seems to work best. It has been given me relief in my knees. 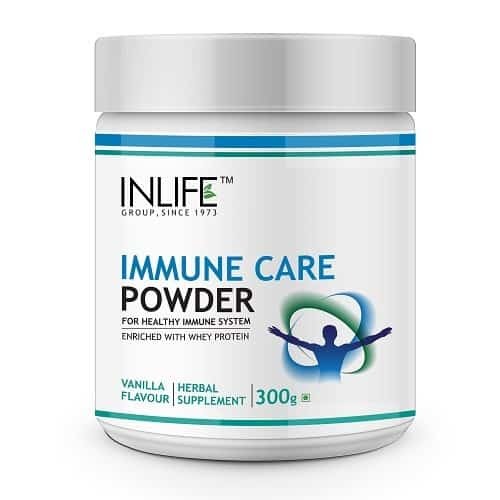 I searched so many supplements in websites and read reviews t. I was amazed that, literally,I could tell a difference. I have joint pain in hands, feet, back, neck and knees. well it works im thinking to continue !!! Good improvement and thank you for the excellent service. 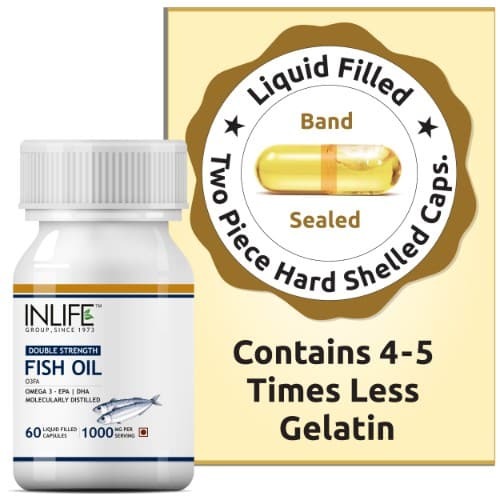 I am a true living witness that this product works great for arthritis pain. It takes the pain away in all of my joints. 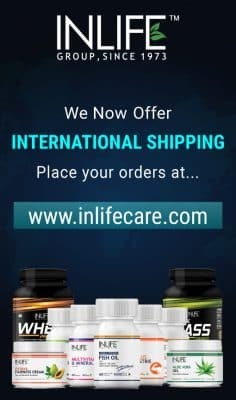 The shipping was very quick a good product. Works great started as soon as the stiffness and pain returned. It really worked for me. 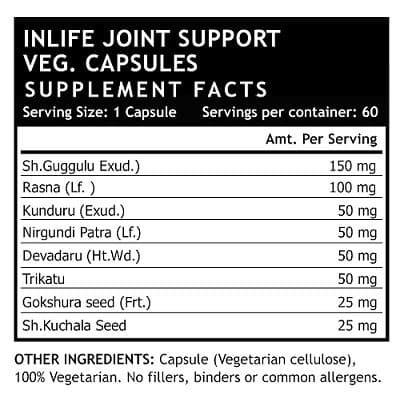 Thought this will helped my arthritis and bursitis and it proved the same. I got my knee replacement done and was going through lot of pain and My friend refered this helped me a lot.